Stop dreaming, start living... We should take the advice! It is the new poster for Ben Stiller's new film The Secret Life of Walter Mitty, check it out and comment what do you think! In the film, Ben Stiller plays Walter Mitty, a man who spends most of the time of his ordinary life dreaming about wild or crazy fantasies, but when his job is threatened, in order to keep it, he will be forced to embark on a journey that will turn in the most extraordinary adventure that he could ever imagine. 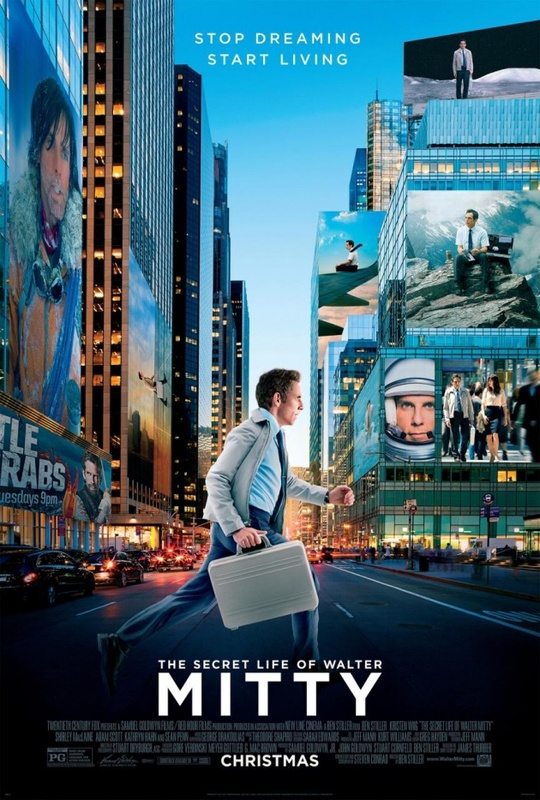 The Secret Life of Walter Mitty, opens in U.S. theaters on Christmas Day.